Chacal: Forbidden to Write Poetry (2015, directed by Rodrigo Lopes de Barros and co-produced by Guilherme Trielli Ribeiro) is an allegoric transposition of the memories and interpretations about Brazilian culture that poet Chacal presented at Harvard University, in April 2014. The film offers an overview of his poems, performances, workshops, talks and life experiences, which took place during his passage through the well-known American educational institution. 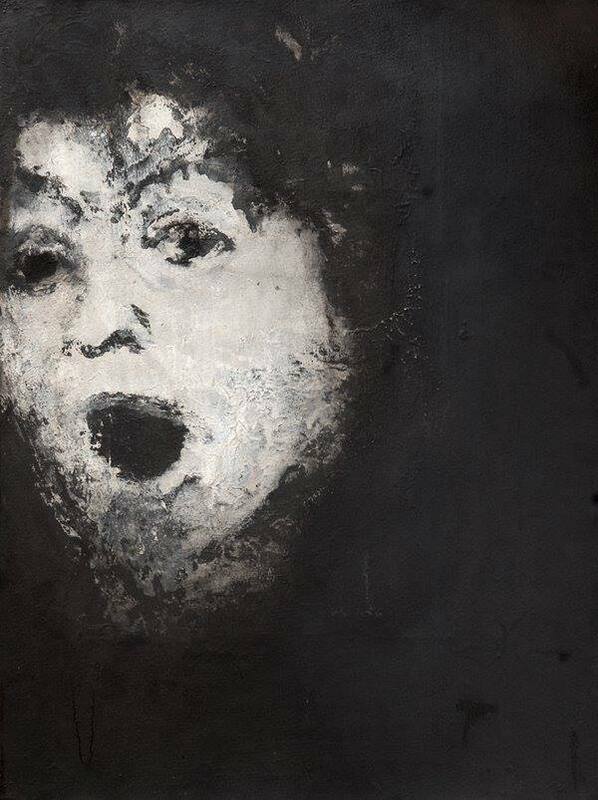 The documentary is based on the exchange between the filmmakers and the poet. 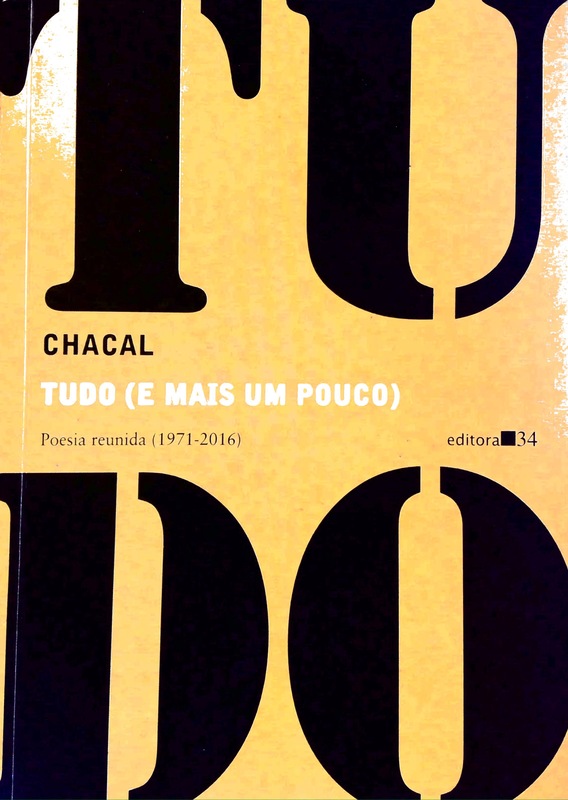 Chacal engaged in a reflection on his own artistic journey, from his debut through the mimeographed book Muito prazer, Ricardo (1971) to the present day – encompassing his iconic collection of poems Belvedere (2007) and the publication of his autobiography and cultural testimony Uma história à margem (2010). 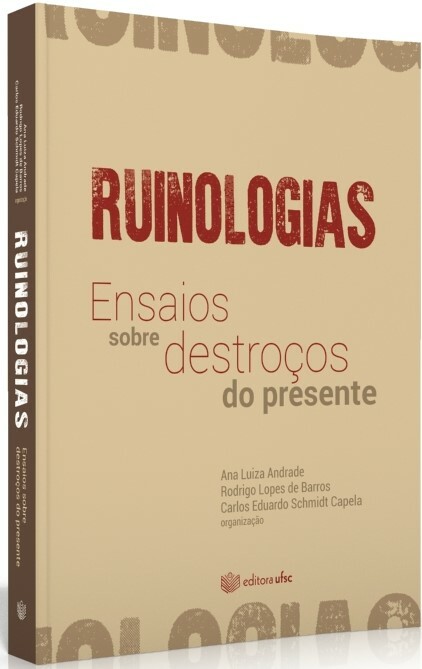 These reflections involve, therefore, nothing less than four and a half decades of poetry, whose tensions emanate from a meticulous work concerning poetic language, as well as from an attentive observation of Brazilian and Western historical experience.